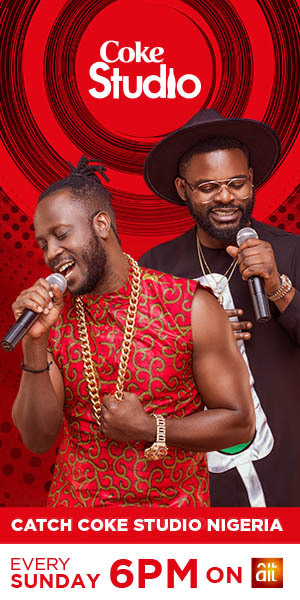 OmoAkin returns with a new single and Video titled Funwon which he features Reekado Banks. This is one of the Best Videos I have ever seen, Dope Visuals. The song is Definitely a smash hit. Funwon is from OmoAkin‘s upcoming Album “Just Press Play“.